Private lessons and FREE Pick up and Drop off in all areas! If you live outside of our area then we can arrange a "pick up" point. Pay for 6 hrs. 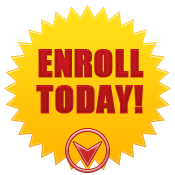 of Behind the Wheel lessons and receive your Driver's Ed course for $20 ($25 savings)!